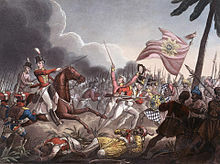 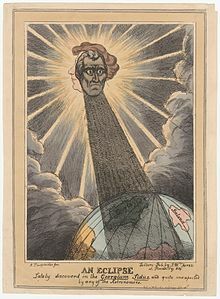 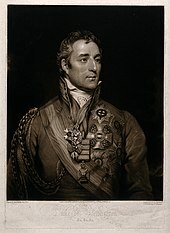 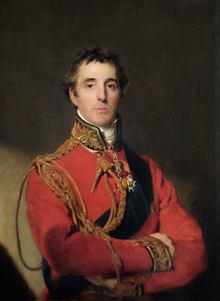 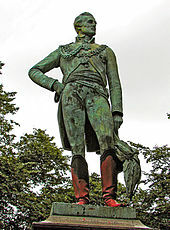 Wellesley was in Ireland in May 1807 when he heard of the British expedition to Denmark. 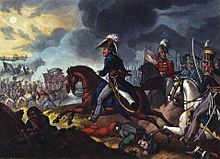 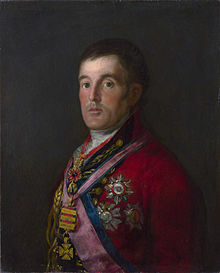 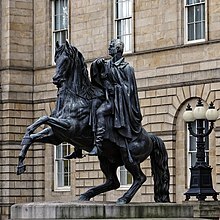 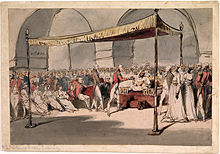 He decided to go, while maintaining his political appointments and was appointed to command an infantry brigade in the Second Battle of Copenhagen which took place in August. 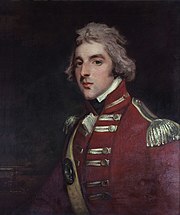 He fought at the Køge, during which the men under his command took 1,500 prisoners, with Wellesley later present during the surrender.